Everywhere can be a field trip has been my mantra since I started homeschooling. There is something to learn at every place you visit be it for therapy , fun or vacation. 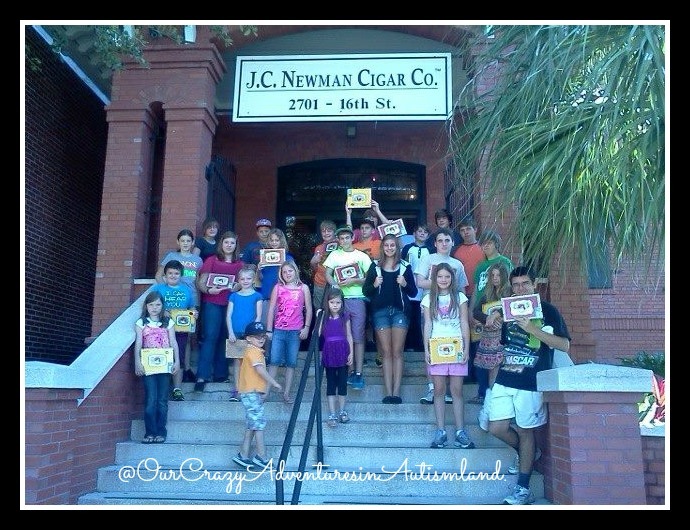 We incorporate community service, Florida history and Fun Fridays into our week. Lots of moms limit the amount of field trips that their home school takes under the impression that learning doesn’t take place while on a field trip. Nothing could be further from the truth. 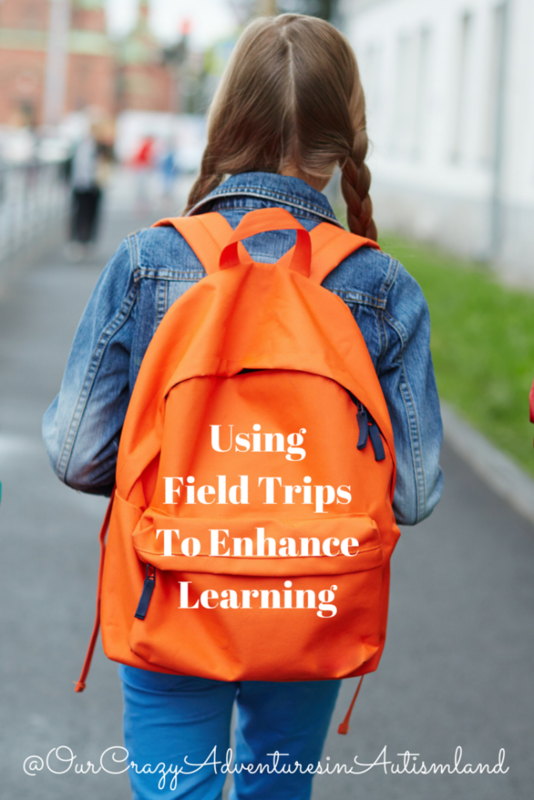 Field trips can enhance a home school in unimaginable ways making learning fun and memorable. Field trips enhance what you’ve already learned as well as sparking a curiosity that may not have been there before. I use field trips to cement the information into their brains while determining their comprehension of the material . Field trips can be utilized to teach hard to learn things where a visualization is needed before actual learning can take place. It’s also a great way to do a hard to teach or dry subject that would be otherwise forgotten. For field trips about stuff we’ve already learned, we use it as a sort of comprehension quiz as well as a final way to cement the information in their brains. Our artist study one term was Salvador Dali. We looked at several of his works online as well in addition to reading biographies of his life. We learned all about the art techniques he used while we attempted to recreate his paintings on our own. 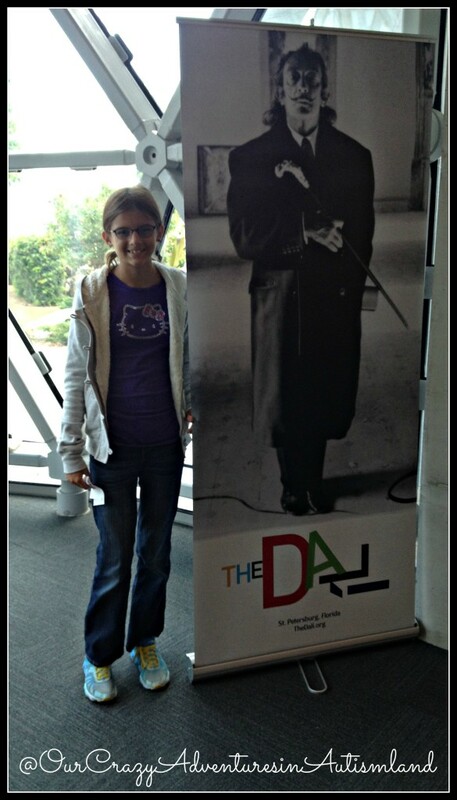 All this culminated with our trip to the Salvador Dali Museum in St. Petersburg. While at the art museum, we looked at his paintings up close. Discussions ensued about techniques we could that eluded to his personal life as we learned new facts from our docent. It culminated with the Lincoln painting. Up close it looks like one thing but when you walk down the hallway, you can see the image of Abraham Lincoln in it. The children were mesmerized by this concept. We must have walked up and down that hallway six or more times, talking about what we saw and guessing how he might have done that. It really brought his art to life . As they chatted away at all they saw in his work, I was able to discern their understanding of the artist and his art. All without a test in sight. When visualization is needed before you tackle a tough subject then a field trip is always the answer. This is especially true when we study Shakespeare. His plays can be so hard to comprehend . They were written to be seen in play form. There is really no other way to study Shakespeare. 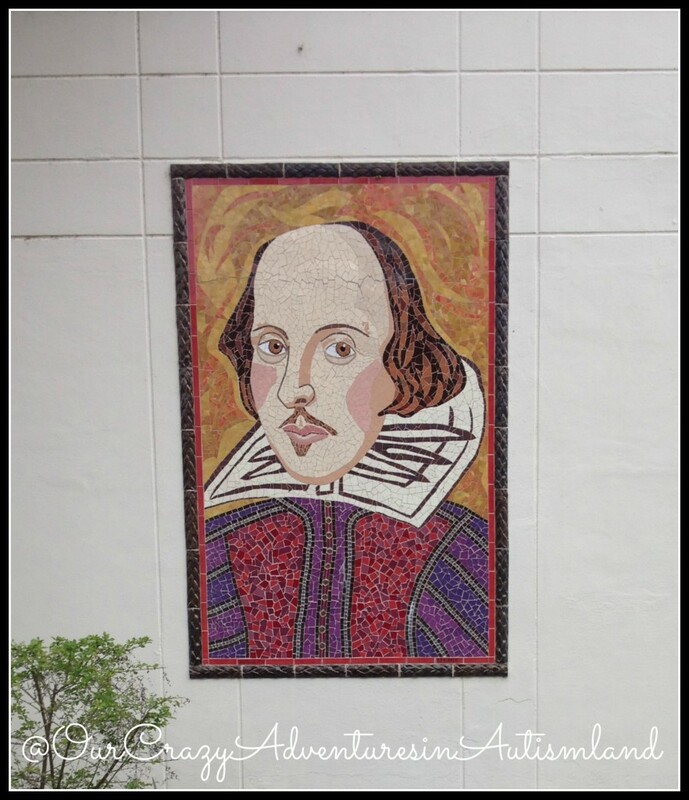 We are fortunate to have a local theater that puts on two Shakespearean plays per year. I just look to see what the playbill is for the year and make those our plays. We go to see the play first, then discuss the topics. It aids in their comprehension in that the children have already heard the play , seen the actors and can make connections on their own. In this case, a field trip took what would be a dry boring subject and turned it into a fun memory while learning. It also spurs the children into wanting to read the plays and books. Oftentimes, they will read it on their own before we get to it as a read a loud. For my super visual learners, this is the way to go. I can also use this as part of their literature credit even though they never read the play. We are studying Florida History since my children are 3rd generation Crackers. I looked at a ton of curriculum before deciding that we would “find” Florida through field trips. We’ve been to the Henry Plant Museum where we were awed in how the elite lived in that era and learned that Plant City is named after him not all the strawberries. We made the connection of how Henry Plant changed the landscape of Tampa Bay with his hotel at the cigar factory in Ybor City that would not be there without the Plant Hotel. We’ve learned how important the Port of Tampa is to commerce in the state while taking a lovely boat tour. All these things we could have read about in a textbook. The children will remember the big yellow school buses going on the ships at the Port for third world countries as well as the smell of cigars in the factory. Things that are part of their memories which will stay with them forever. Learning at its finest! Field trips aren’t an addition to a homeschool to be shuttled to the side when bookwork takes too long. They should be an integral part of your homeschool. Use them to spark more learning and to cement what they’ve already learned. Make some great childhood memories all while learning. Go ahead. The kids won’t ever suspect that it’s really school. My children’s educations have grown so much with field trips. I really cannot overstate how important they have been for us. We love taking field trips. I love the hands-on experiences they provide for my children. This past year we didn’t really get to do any because we are down to only one vehicle. Hopefully that will change this year! We were like that for many years! It stinks! Field trips are so essential to learning. I wish that more people grasped how important it is to experience history instead of reading about it. I don’t want the kids to memorize dates, I want them to know the stories. More Than A Homeschool Mom recently posted…When Should I Start My Homeschool Year? Exactly! I want them to feel the stories and know the places! Yes! That is exactly what I hope to teach my kids!